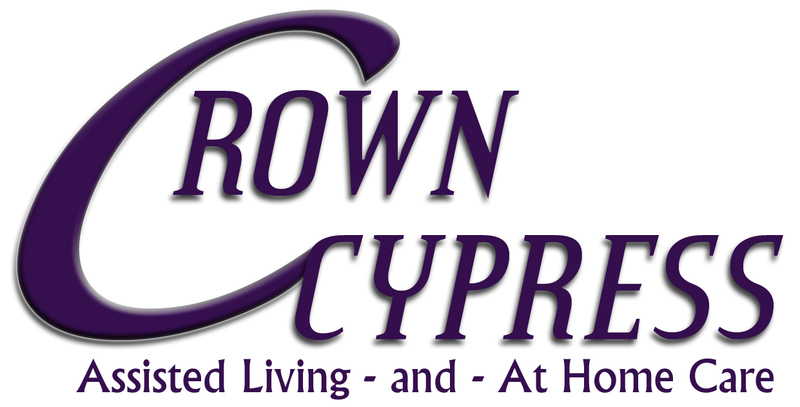 Have you looked at the Crown Cypress gallery recently? 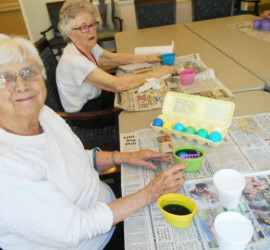 We’ve added some photos of the Spring activities we’ve been enjoying, including some Easter celebrations! 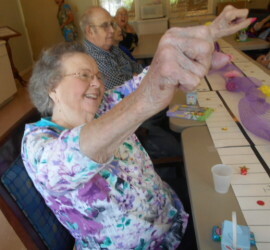 You can learn more about past fun as well as upcoming events by going to the Notes section of our Facebook page.